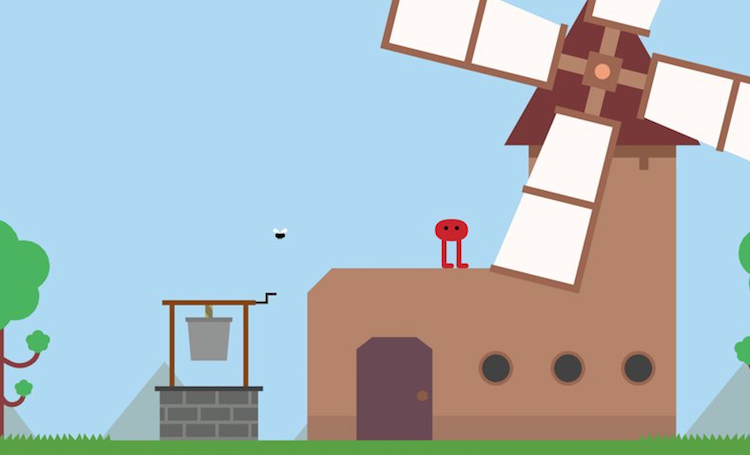 Welcome to the official discussion thread for Pikuniku on the Switch! To start, please add this game to your log, add it to your collection (if applicable), and (when you are ready) rate it using the link above! What a funky world this is. Pikuniku is a puzzle-exploration game that takes you on a bizarre journey through a deceivingly simple and surprisingly deep world. Published by Devolver Digital, the same group who published Nindies hits like GRIS, The Messenger, Minit, and Downwell... this is going to be a unique experience you don't want to miss. Anyone looking to pick this up on Thursday the 24th? It's weird looking in a good way. It's getting great reviews too. The only gripe most folks have is the length of about two hours of solid gameplay. Retails for $12.99 normally but it's 10% off as a pre-order.